Gina Haspel's nomination to become director of the CIA has forced several news organizations to correct reporting errors made more than a year ago. On Friday, the New York Times appended an editors' note to a story originally published on February 2, 2017, to acknowledge that Haspel, the deputy director of the CIA who is poised to replace Mike Pompeo as head of the agency, did not oversee the torture of Abu Zubaydah. Zubaydah was waterboarded more than 80 times in the span of a month while he was detained at a secret overseas prison in Thailand. The story took on new life this week after President Trump announced Haspel's nomination. A piece published Tuesday on CNN.com cited the Times' 2017 report, but has since been updated to reflect the change. A day before the Times' correction, ProPublica retracted its story from last year that made the same claim, while also asserting that Haspel mocked Zubaydah's suffering. "Neither of these assertions is correct and we retract them," wrote editor-in-chief Stephen Engelberg in a lengthy correction published on ProPublica's website. Haspel did at one point run the Thai prison, the CIA's first overseas detention site, but ProPublica and the Times have since learned that she arrived there after the torture of Zubaydah. The error represents a major reporting failure for two of the most respected news organizations in the country — but neither the Times nor ProPublica were alone. The New Yorker published its own story on Haspel in February 2017 that included similar claims. In the piece, the writer Dexter Filkins said that Haspel "was among the C.I.A. officers present at the interrogation of Abu Zubaydah." Later in the article, citing "people I spoke to," Filkins wrote that Haspel "was present at a C.I.A. black site in Thailand when Zubaydah" and another detainee, Abd al-Rahim al-Nashiri were tortured. As of late Friday afternoon, the New Yorker's story had yet to be corrected. A spokesperson for the New Yorker said the magazine was looking into the matter. Filkins did not respond to a request for comment. 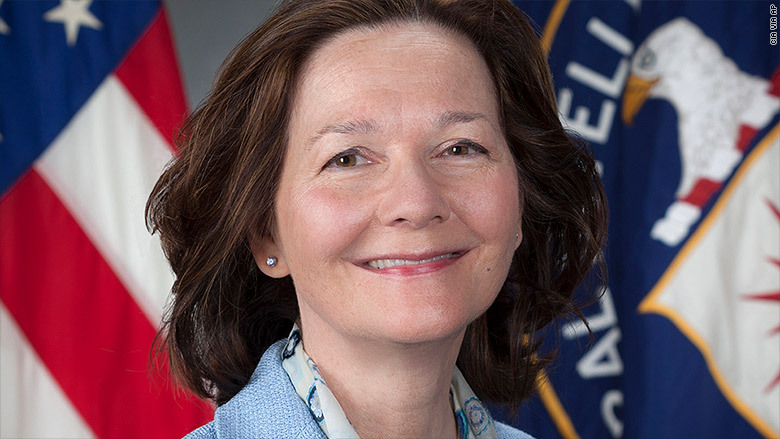 Haspel's role in the torture of al-Nashiri does not appear to be in dispute; the Times' story from last year made the same claim, which the paper still stands by. That will almost certainly be be the subject of intense questioning from Senate Democrats when Haspel heads to Capitol Hill for confirmation hearings.